While a large part of the college experience is about becoming independent, responsibility is the biggest byproduct of independence. For many, dealing with the transition to college life is natural; others may struggle to lead a balanced, organized life. 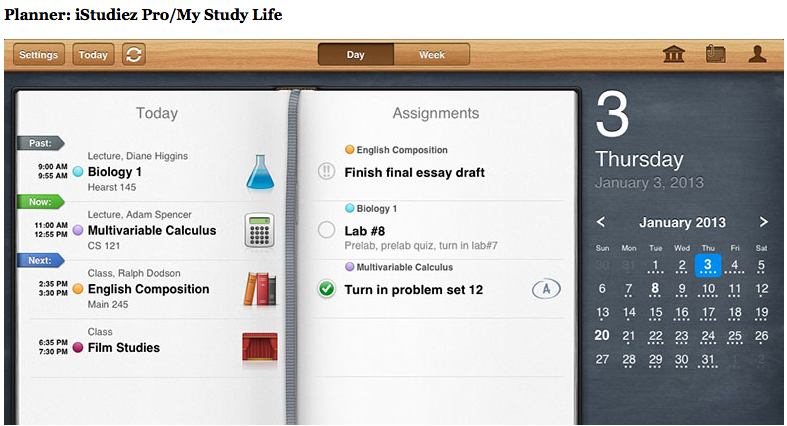 In the past, we’ve often talked about ways students can organize their lives, as well as apps that can make it simple. But if you’re new to HackCollege, or the thought of even attempting to organize your life is scary, here are a few apps that you’ll want to get familiar with as the school year gets started. 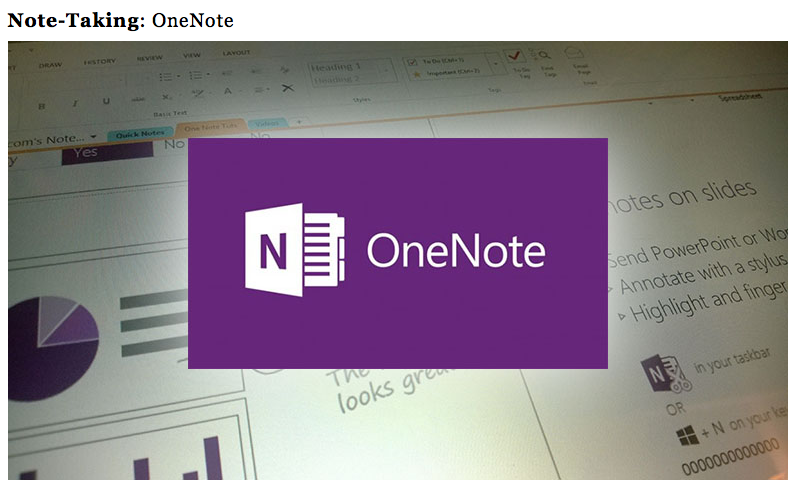 OneNote is one of our most recommended apps, and for good reason. Microsoft’s free note-taking app is perfect for organizing all of your notes in one place. It syncs offline and across devices for easy access, and allows users the freedom to develop their own style of note-taking thanks to great formatting features. With a recent release on Mac, it’s now available on every major platform, including iPhone/iPad and Android. Windows, and now Android tablet users, can take advantage of handwriting support, allowing for more natural note-taking. Whether you’re looking to get a degree in advertising or want to become a web designer, OneNote offers something for every type of college student. A planner is one of the most essential things for college life. 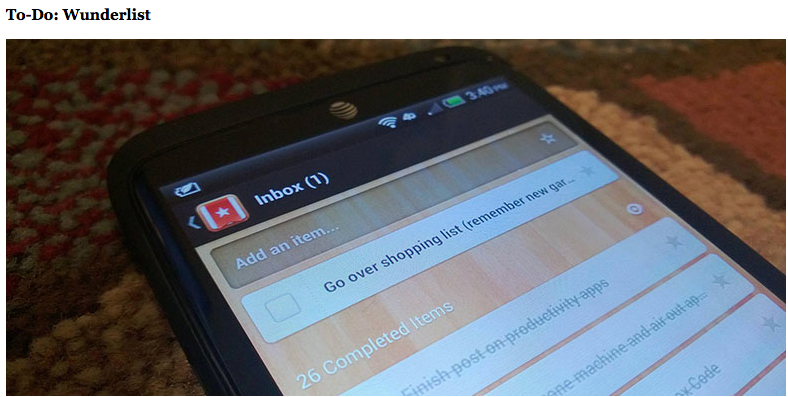 But in the age of smartphones, apps, and syncing, a traditional planner seems almost primitive. That’s because apps like iStudiez Pro (Mac/iOS) and MyStudyLife (Windows/Windows Phone) give students a complete solution for keeping track of classes and assignments. Both offer a built-in planner that can be customized for different types of class schedules. If you want to start your freshman year off right or simply want to be a more organized student, get in the habit of using iStudiez Pro or MyStudyLife. One of the most important things college students don’t learn until it’s too late is how to manage money. Rarely is there a middle-ground–you’re either really good and responsible or you’re down to your last $5 before each and every payday. Using Mint helped me dig deeper into my spending habits, allowing me to discover what I could cut out. It also gave me the tools needed to set proper budgets and goals. And that’s what makes it one of the most important apps for freshmen who want to get serious about money. Mint connects with your bank accounts, credit cards, and even things like loans and investments to give you a complete overview of how much money you have and where it’s been going. Being a chronic procrastinator isn’t fun, but not knowing how to solve your procrastination problem is even worse. 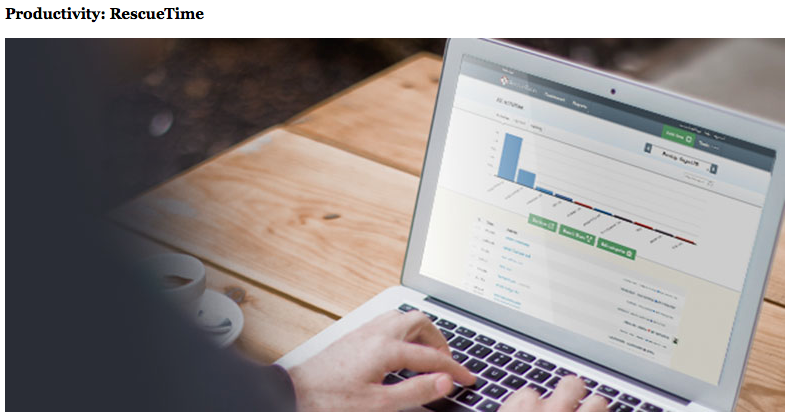 RescueTime, however, was created with the purpose of helping procrastinators learn more about their computer and web habits. For instance, if you tend to get distracted easily you can find out exactly how much time you spent on a specific website or in an app. A premium service is available for $9 a month or $72 a year, which gives more detailed reporting, allows you to block websites for certain hours, and can also help you track time away from your computer. A planner like iStudiez Pro or MyStudyLife can help you track your class-related to-do lists, but you’re going to need something to manage your personal tasks. If you’re looking for something that can be used on every single device you own, allowing for reminders and recurring tasks, Wunderlistis perfect. This free app has simple functionality and is a favorite app among HackCollege writers. What apps have you discovered work best for organizing your school and personal life? Let us know your favorite apps for freshmen in the comments below!